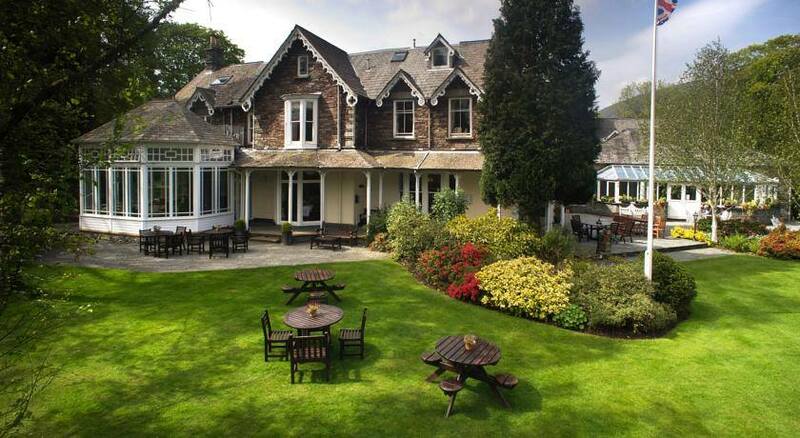 Located in the heart of Grasmere Village, in the Lake District, Wordsworth Hotel is a 4 star hotel with a stylish country house feel that offers a memorable mix of warm hospitality. 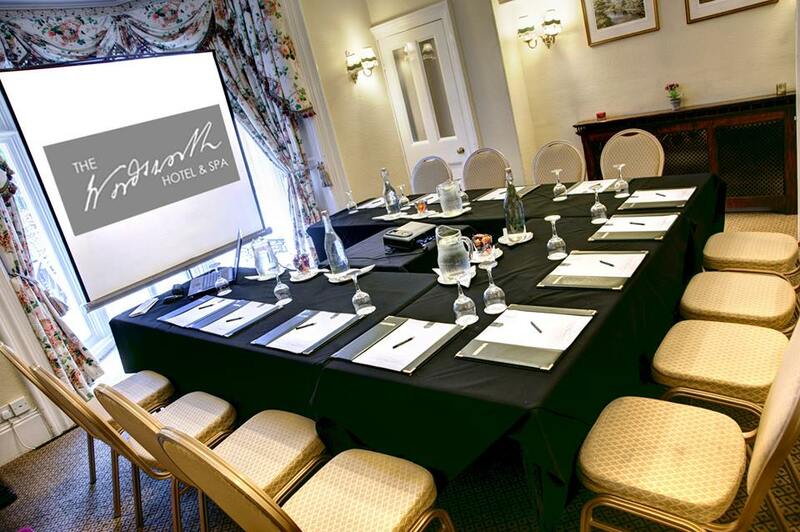 A home away from home that offers complete experience from weddings, seminars, conference, trainings, organic spa, leisure facilities and uniquely elegant dining experience. 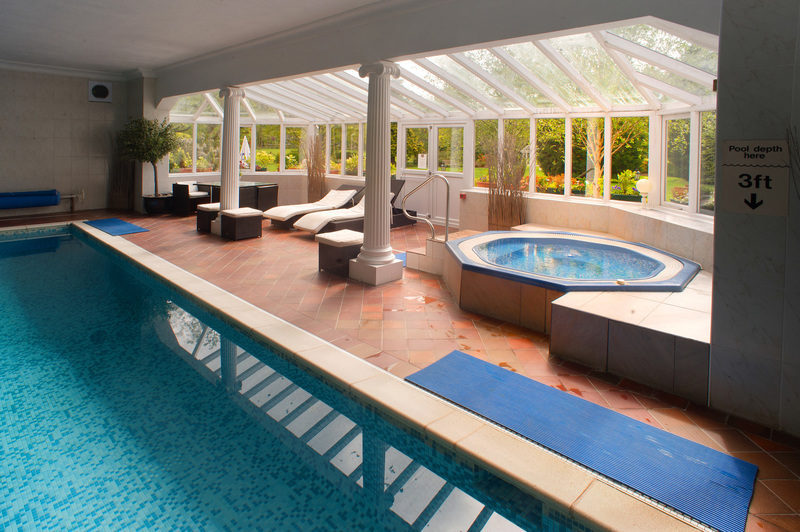 With 39 bedrooms which are individually designed to the highest standards. 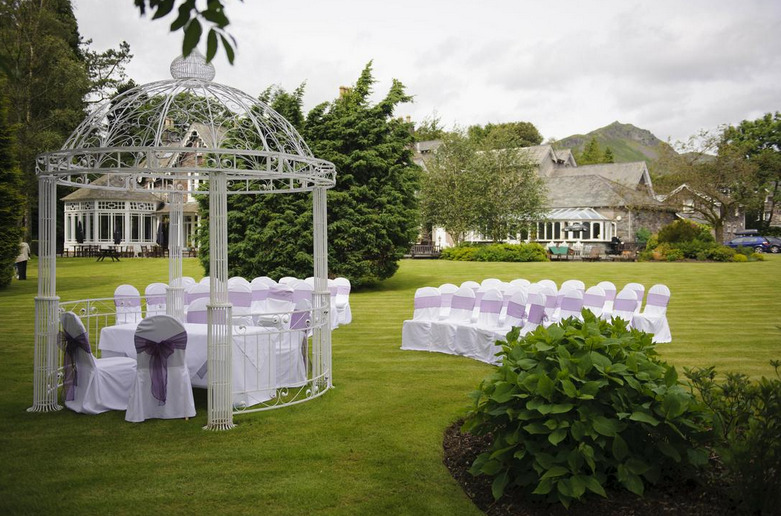 Wordsworth Hotel is a place where you can experience events and ceremonies you will never forget.